Undoubtedly Germany is one of the most prolific countries in Europe. This is one of the best countries for skilled workers. There are a number of good employment opportunities. The working conditions in this country are also very good. The immigrants get a number of good social security benefits. But the question is how to apply for a visa that will let a skilled worker work in Germany. One very good option that working professionals have is the Germany Job Seeker Visa. Let us check the details about this visa. One of the first things that one needs to understand here is that this is not a work permit. With this visa, the professional cannot work in Germany. This visa will let the person stay in Germany for 6 months. During his stay, the person has to search for a job. It is important that the person finds a job within these 6 months. Once the person gets a job the visa has to be converted into a residence permit and the immigrant can then work in Germany. Wondering about the eligibility and documentation process for Germany Job Seeker Visa? The next question that must have cropped up in your mind is about the documents that are needed for the visa. But before, that you need to check if your eligible for the visa. In order to apply for the visa you need to have a bachelors or Master’s degree from a recognised university. The applicant also needs to have 5 years experience in the field in which he has studied. You need to submit proof of funds and you also need to have medical insurance during your stay in Germany. You also need to submit a covering letter where you have to explain your goal. The educational certifications, proof of accommodation and proof of funds also needs to be submitted. If you have a sponsor in Germany then letter from the same is also needed. Documents about your personal status in your home country also need to be submitted. You also need to submit health insurance proof. This visa gives professionals the best opportunity to stay in Germany and search for a job. 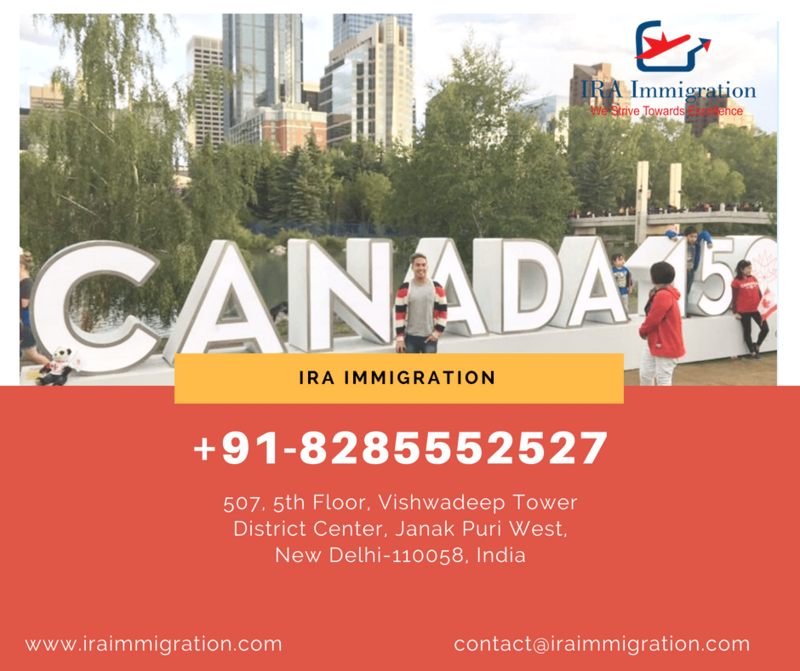 If you need proper guidance and assistance for the same then you need to get in touch with IRA immigration. They have successfully helped many people move to Germany. They will assist you with the complete documentation process and will ensure that there are no mistakes in the same. They have one of the best team of visa experts who will provide the best assistance. Next Post UK tour on your mind? Then this is what you must know!